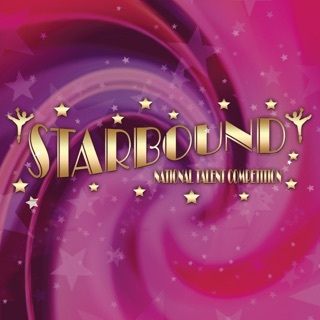 Number One tool for Competitive Ballroom Dancers. 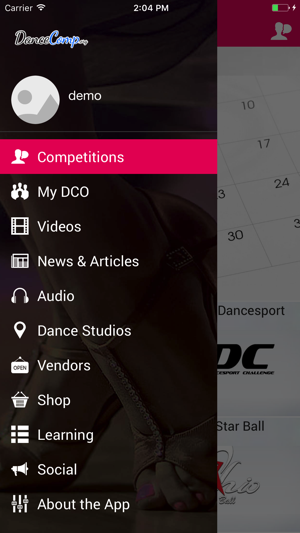 Get the Latest news from competitions; have direct access to dance comp info, vendors, studios, colleges; win prizes with our Contests and Quiz. 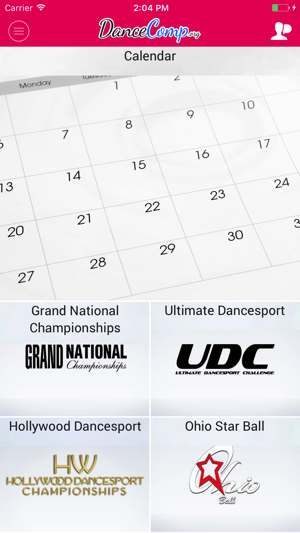 DanceComp provides lives results, heat and schedule from our partnering competitions. 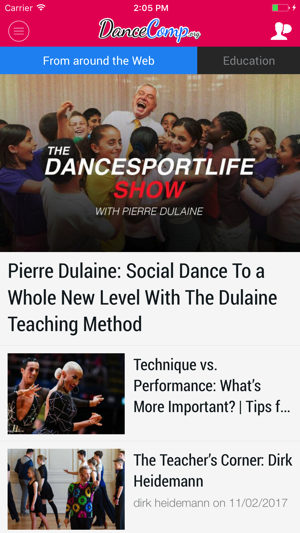 The App is the best tool for Dancers, Organizers and Vendors; All of Ballroom, a couple taps away. Usually it’s fast. This time the results for Ultimate Dancesport were non operational on the scoresheet page. 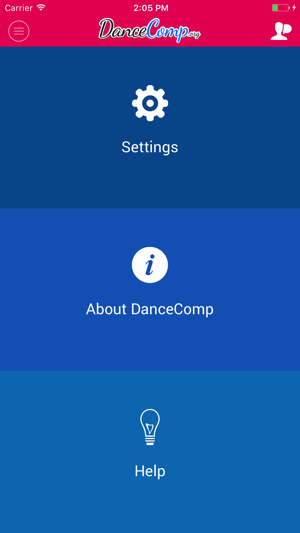 Also the app doesn’t let you check previous competition results after 1-2 days. Archives aren’t good. However, overall it’s concise, accurate and easily accessed and I like it a lot. I can’t even open the app. It is not my device as I have been able to use this app in the past. It has not worked at all over the past week. Even when working it is not always easy to navigate through results and heat lists. They make it so easy to look up your results and heats! Tell everyone about this app!